Turf inlays address issues with high-wear problem areas. They keep maintenance low and things looking great. 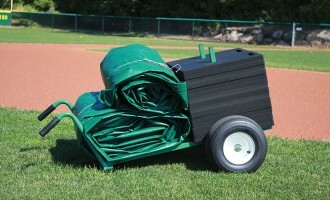 Select from Pitcher's Mound Trapezoid and Coach's Box kits. 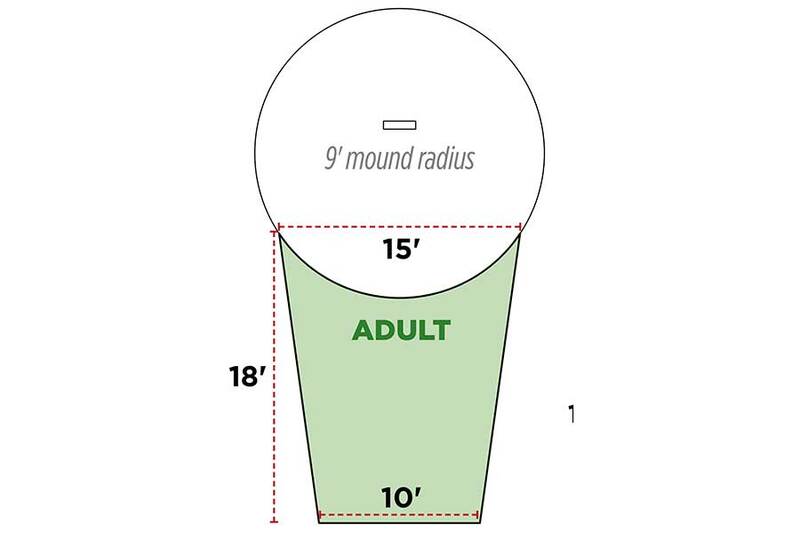 See trapezoid drawings for exact dimensions and layout. 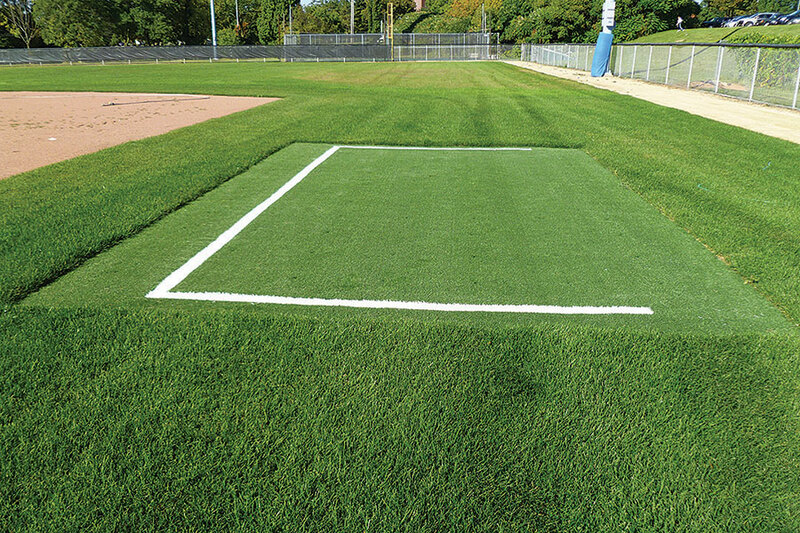 Pitcher’s Mound Kits — Easy to install turf inlays provide years of wear resistance and look much better than worn down, rutted turf grass. 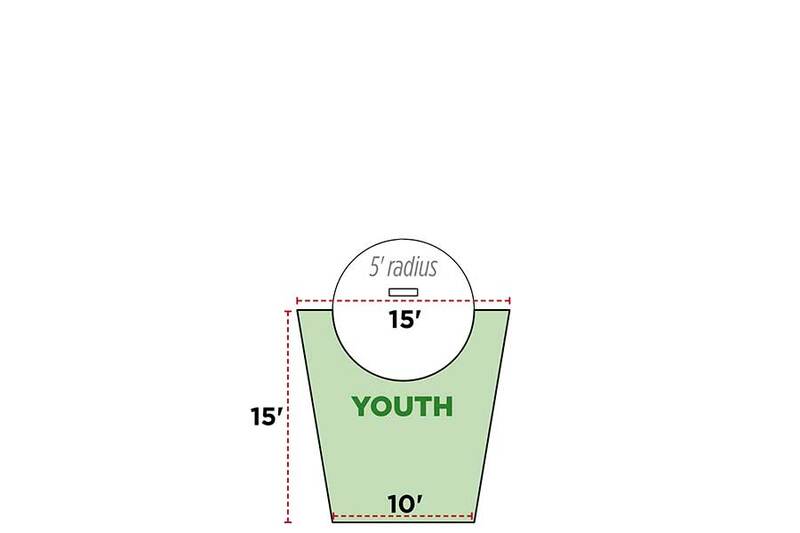 See drawings for exact sizes and layouts. Kits are precut and include sod staplesy. 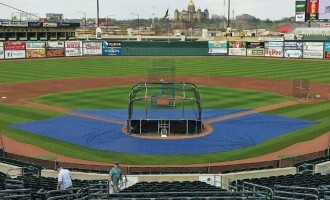 Coach’s Box Kits — Non-infill artificial turf inlays featuring permanent white lines to save you paint, chalk, and labor. There’s always a perfect line. Kits include a pair of precut inlays (one for each coach’s box) with sod staples. 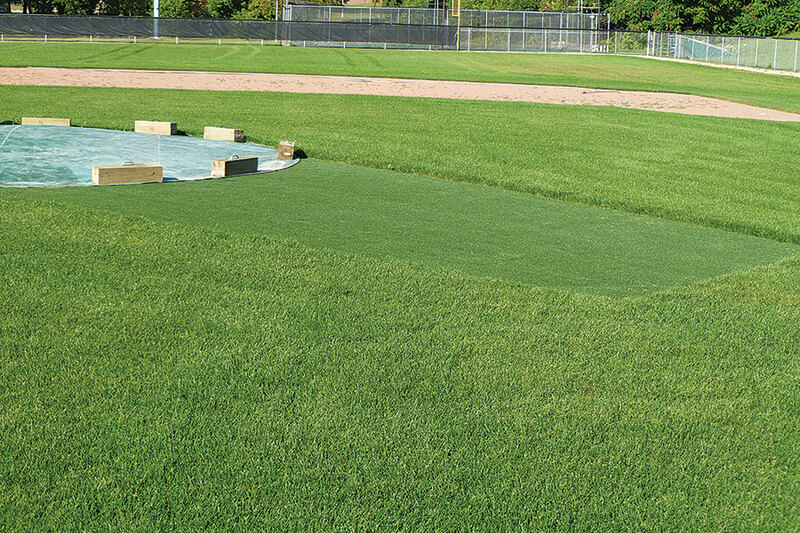 Artificial turf is manufactured with polypropylene monofilament trimmed to a length of 1/2″ and backed with a 5mm cushioning foam. 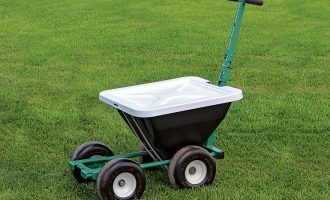 Installation is easy using either sod staples for securing to soil base or an adhesive for securing to a concrete or asphalt base. 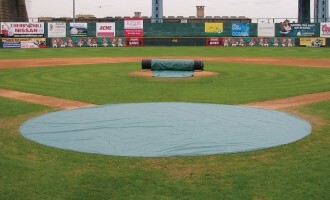 Within just a few weeks your natural grass will grow to the edges of the Beacon Turf Inlay leaving a low-maintenance natural look that is a safe, consistent playing surface.